So with getting ready for my wedding and starting this new life as a wife, I have been doing all kinds of cleansing. I earlier posted about nose cleansing, now I have a new product to tell you about. Clinere™ Ear Cleaners are the latest innovation in personal ear cleaning and a much needed upgrade from the outdated cotton swab. Complete with dual purpose ends and made of soft, flexible plastic, Clinere Ear Cleaners feature a scoop end that can be used to remove unwanted wax, dirt and debris, as well as a finned end that can be used to clean and exfoliate the outer surfaces of the ear and canal entrance. 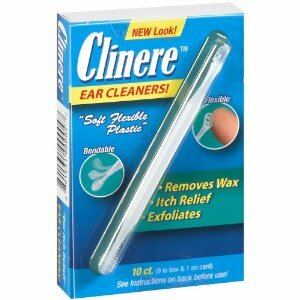 Clinere Ear Cleaners are sold in 10-count packages and priced between $5.99 and $6.99. Currently, they are available in Walmart, Kmart, Walgreens, CVS, Meijer, H-E-B and Shopko stores nationwide. My review-I am a cleaning your ear freak. I would line up my brothers and clean their ears one at a time. I hate seeing people with yellow crust in their ears. oohh, gross. And every now and again I yank their ears and check them out. I tried the Clinere Ear Cleaners on myself. I liked that I was able to throughly clean my ears. I followed the easy to use intructions. Lately my allergies have been killing me, so my ears are always feeling itchy. The Clinere Ear Cleaners help with the itching problem too. I like the unique design to help get all the ear wax that normally just gets pushed further into your ear. A normal Qtip sometimes may not help get the ear wax built up in your ears, and that can cause problems. I like that I can use these to get the crud out of my son's ear without having to wait until we get to the doctor's office and they pull out wax clumps, after clump. 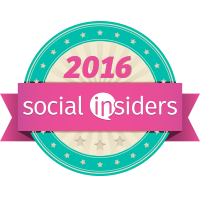 Would you like to win a 10-count package of Clinere Ear Cleaners? Giveaway ends on October 20, 2010 @ 8 am. 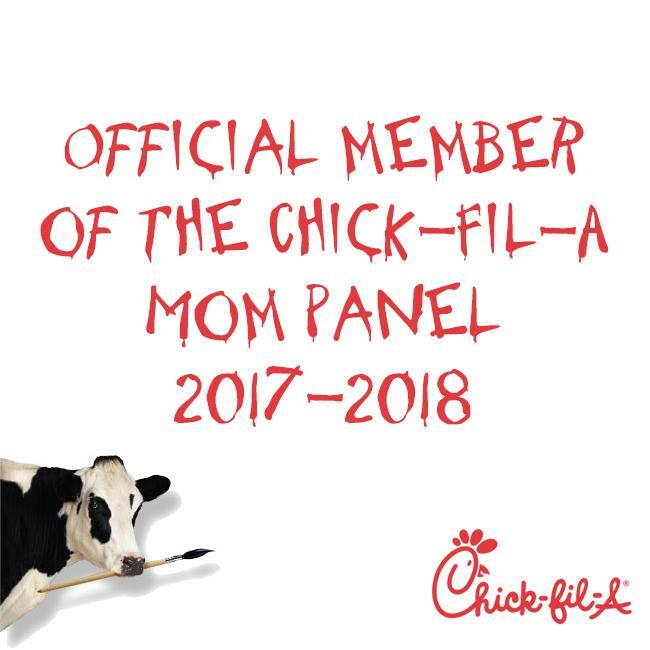 Please leave your email in your comment. Winne will have 24 hours to claim prize. Good Luck. My mom always used to check our ears when we were little.